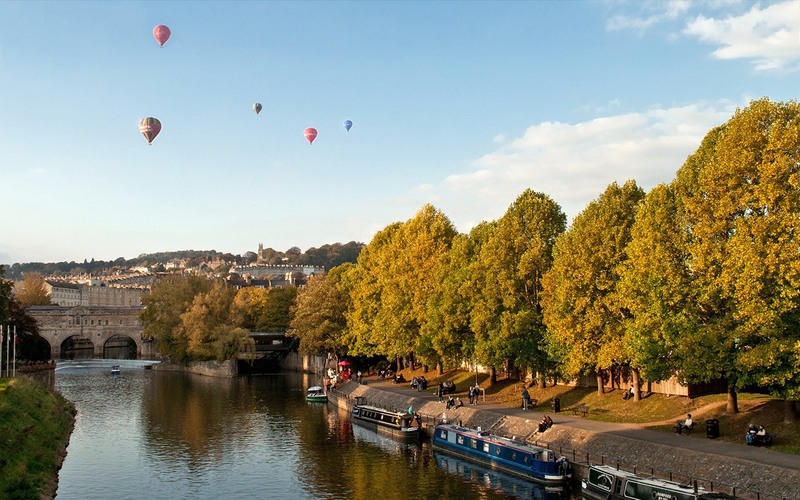 With its famous Georgian terraces, thermal spa waters, cream teas and Jane Austen – you can’t say Bath isn’t on the UK tourist trail. 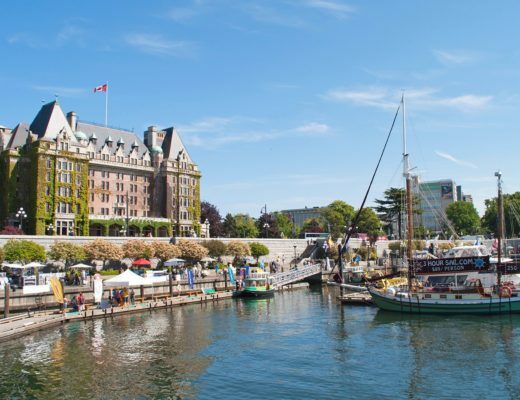 Its quintessentially English charms pull in visitors from around the world and it has so many historic buildings that the entire city has been designated a UNESCO World Heritage Site. 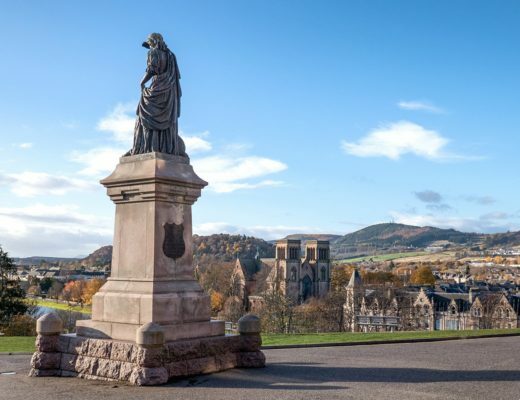 But although you might have to dodge a few tour groups, its still more than worth it to explore the sights of one of England’s most beautiful and historic cities. 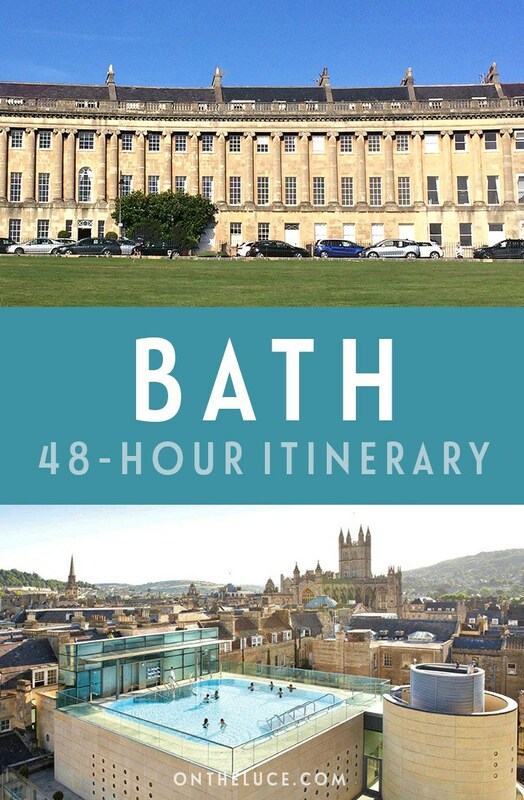 So here’s my 48-hour itinerary for spending the perfect weekend in Bath. If you fancy splashing out, head to Bath’s most desirable address for a stay at the Royal Crescent Hotel. Two 18th-century Georgian townhouses have been merged together to create a five-star hotel and spa. It has lots of historic features, period artworks, a hidden landscaped garden, bar and restaurant, and stunning views. Double rooms start from £200 a night. If you’re on a budget, one of the best deals is Bath University’s student residences. They have greatest availability in summer but some rooms are available all year, with double, twin and single rooms with en-suites starting from £65 B&B. The campus is around a mile from the city centre but buses run between them. Then head to Green Park Brasserie & Bar for dinner – a converted railway station booking hall with live jazz that serves modern British food. 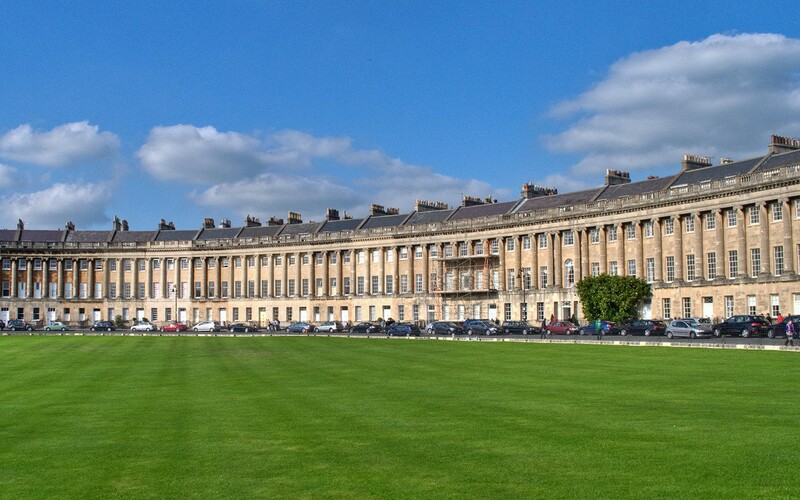 Start the day with a walk around the Royal Crescent, one of Bath’s most famous landmarks. This curved terrace of Georgian townhouses arcs around a perfectly manicured lawn. Built in the 1770s, these buildings haven’t changed much since then, on the outside at least. Most are private residences, when they’re not being used by film crews for period dramas, but Number 1 Royal Crescent has been turned into as a museum. You can go back in time to the 18th century and see how the Georgians lived, complete with authentic furniture and decoration. Entry costs £10.30 for adults (£8.80 for students/seniors and £5.10 for children). The Royal Crescent is one of the many buildings made from the distinctive honey-coloured Bath Stone. Quarried out from the hills around the city, it’s a type of limestone that was first used by the Romans and later used for churches, bridges and houses all around Bath. 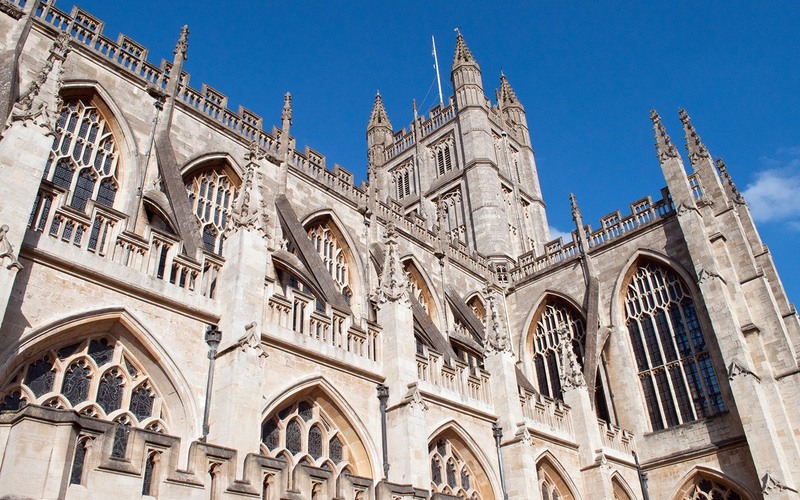 Take a walk past The Circle for more curved buildings then on to Bath’s Gothic Abbey. It’s free to go inside, but you can also take a guided tower tour for £8 that takes you up 212 spiral steps to the abbey roof for a panoramic city view. 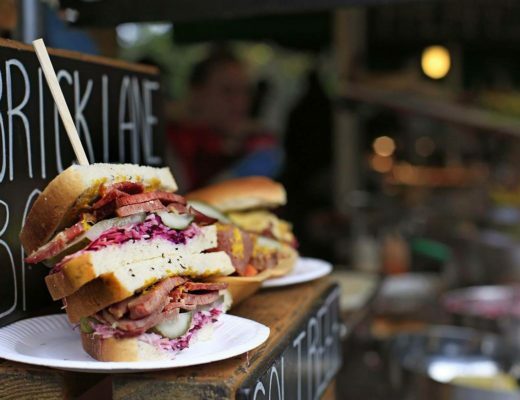 Back on ground level, try a Bath classic at Sally Lunns, the oldest house in Bath. The ‘Sally Lunn bun’ is a kind of brioche spread with butter or cream, whose recipe was allegedly brought over by a 17th century French emigrant. 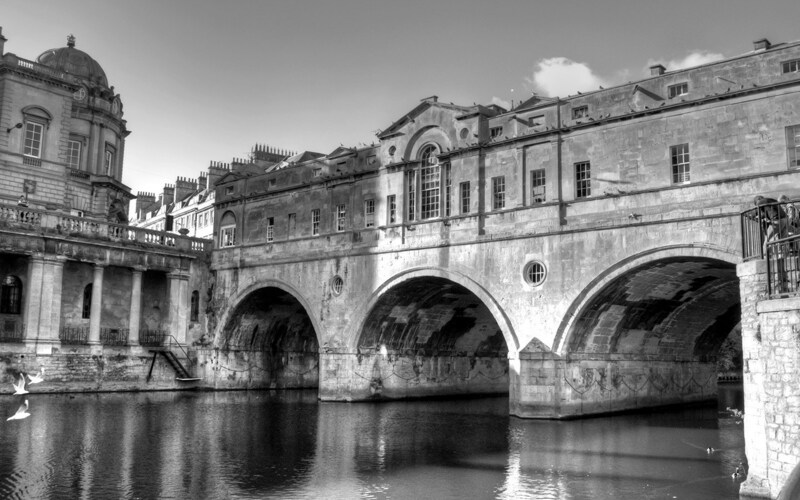 Head down to the water to Pulteney Bridge. This covered bridge was built in the 18th century for William Pulteney to connect Bath to land on the other side of the River Avon to help drive up land prices. It’s one of few bridges in the world which have shops built into the sides and the facade is still really well preserved. Though if you take a look around the back it’s a bit more DIY as extra windows and extensions have been added over the years. For a good view of the bridge, take a boat trip along the River Avon. The trips run between April to October and take about an hour. They start just below Pulteney Bridge and cost £9 per adult (£3 for children). The boat travels under the bridge, out past the edge of the city and on into the countryside as far as the pretty little village of Bathampton before returning to Bath. Call in at the Canary Gin Bar for a pre-dinner drink. You can try one of the Cocktails of ‘Gin’ Austen made with their small-batch Bath Gin Company gin, or one of the bar’s other 230 gins. Then head back towards the Royal Crescent for dinner at The Circus, a family-run restaurant in a Georgian building, which serves local and seasonal food like Wiltshire lamb and Devon crab. Bath has long been famous as a spa – it’s even in the name – with some of the UK’s warmest geothermal springs. Try them out at the Thermae Bath Spa, a huge spa complex in a modern glass building which opened in 2006 (way over time and over budget!). The spring waters flow into the ground floor Minerva thermal baths and there are circular glass steam rooms and a wide range of spa treatments. 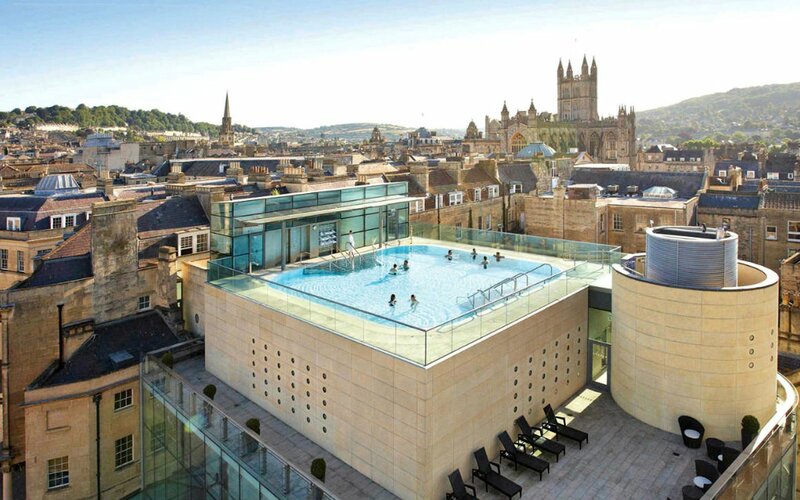 But the star attraction is the rooftop pool, where you can soak in steaming water with spectacular views across Bath. Spa entry costs £40 for a two-hour session at weekends, including towel, robe and slippers hire. You can have lunch at their Springs Café Restaurant, with a mixture of sandwiches, salads and smoothies (and wine if that’s too healthy) – and the extra time gets added to your spa session so you don’t miss out. There’s also the smaller Cross Bath next door for £20 per person. Compare the modern spa experience with the Roman version at the Roman Baths. The first baths were built here in 70AD and over a million litres of 46°C water still flows into them every day. 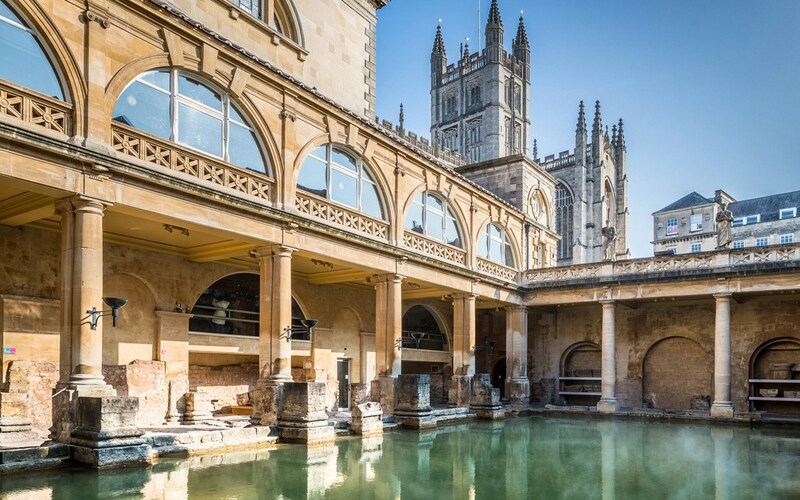 You can take a tour of the ruins of the Great Bath and temple of Sulis Minerva. Don’t try the water though – if its bright green colour doesn’t put you off, tales of bacteria and radioactive lead pipes might. Entry £16.50 for adults (£14.50 for seniors/students and £10.25 for children). 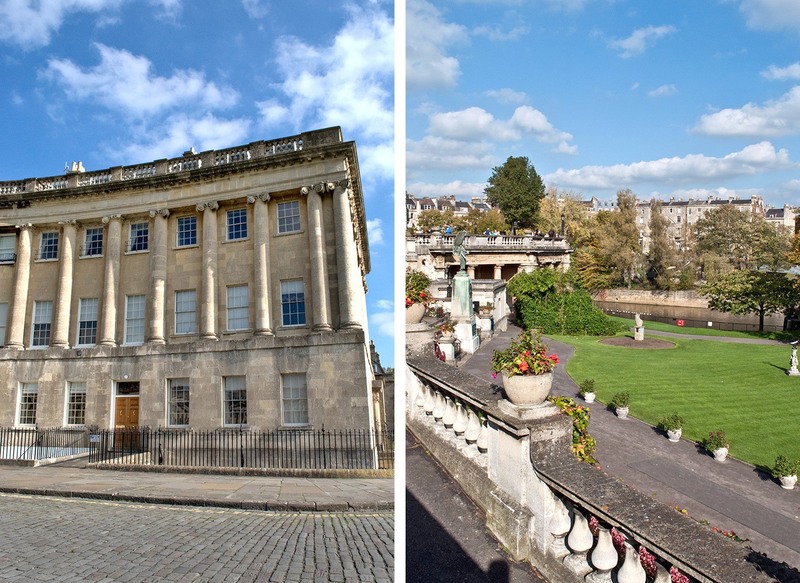 Then finish off your weekend with a Bath institution – afternoon tea at the Pump Rooms. Indulge yourself with a traditional Champagne afternoon tea for £25 or try a Someset tea with cider for £19.50, all served in opulent splendour under the chandeliers. And while you’re there, don’t forget to taste the spa waters from the King’s Fountain. With 43 different minerals it’s apparently the cure for all sorts of ills, though with its metallic tang it’s a bit of an acquired taste. 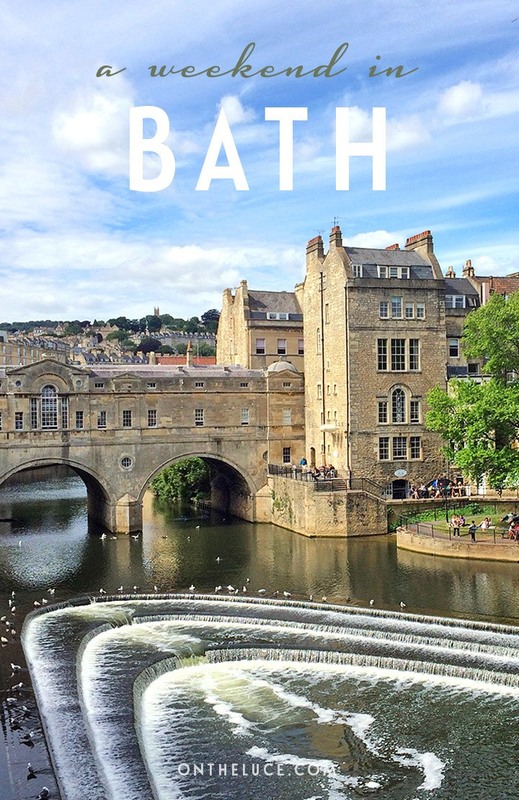 Have you visited Bath? Do you have any tips to add on what to see, do and eat? I’ve been to Bath twice and LOVE that city! My favorite memory was having high tea with my boyfriend in the gardens at the Royal Crescent Hotel. I’m sure if we had splurged and stayed there (as per your note above) it would have been incredible! The tea at the Royal Crescent Hotel looks lovely, I might have to try that next time – if I can’t justify splashing out on staying there it’ll be the next best thing! I’ve always wanted to visit Bath! It looks like you had an incredible time! It’s a beautiful place, and a lot to see for a small city. Hope you get to make the trip someday. 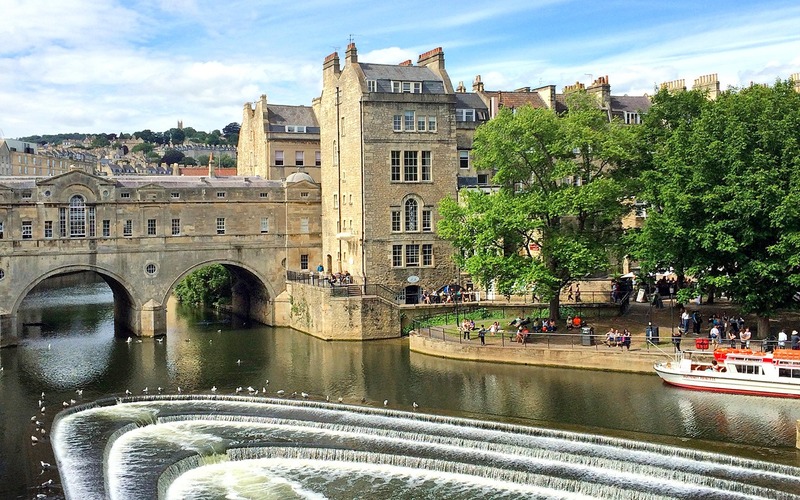 This is making me want to go back to Bath again – only a few hours on the train too…. It’s only about an hour and a half for me but I’d not been for years until a couple of weeks ago (though I’d avoid July and August weekends, it was a bit rammed!). 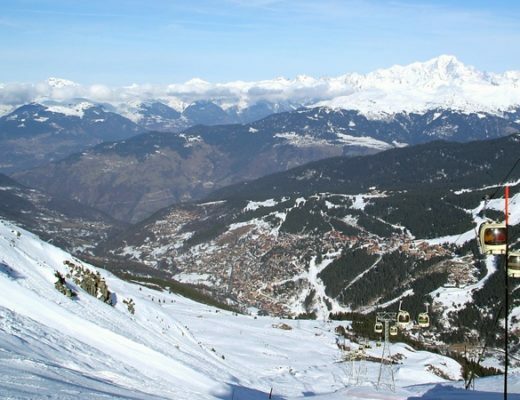 Thanks Suzanne, I can’t believe it took me so long to get back there now – it won’t next time! 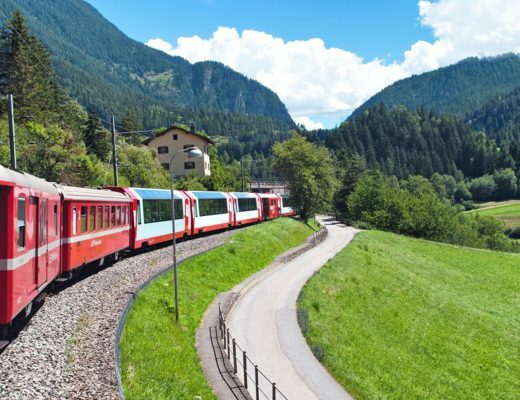 Yes it’s such an easy trip from London – going back to The Circus is a good excuse for a return trip! We are definitely spoilt for choice when it comes to churches and abbeys. The pool is fab too, so unusual to be able to have that view while you soak away! I stayed at the Royal Crescent, didn’t get time to visit the nearby museum but we did fit in a trip to the amazing Thermae Spa rootop pool. Did you taste the water at the Pump Rooms, I had a quick sip! The Thermae Spa is lovely – such a great view. I did try the Pump Room Water too, definitely more of an acquired taste! black and white and pool picture are so good .! Great pictures and useful content! I wish I could have included the Bath in my itinerary during my last trip to England. With your guide, I think I would be able to enjoy the Bath on my next trip. This is what I love about your blogs. They provide a clear view on what’s going to be there on real-time basis. Thank you for the post! Thanks so much – hope you get to come and visit Bath someday! Thanks so much, it’s a great city! Thanks for the tips, I’ve not been back to Bath for a while so it’s definitely time for a revisit and to try them out! Two nights would be great, there’s plenty to see! Hope you have a great time. 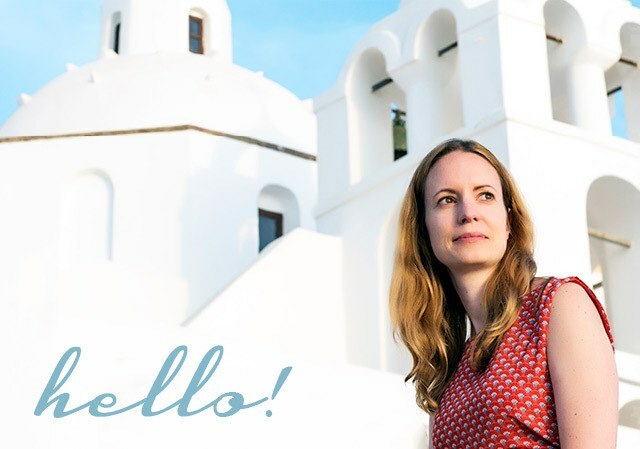 Such a relaxing place – I love that view from the rooftop! 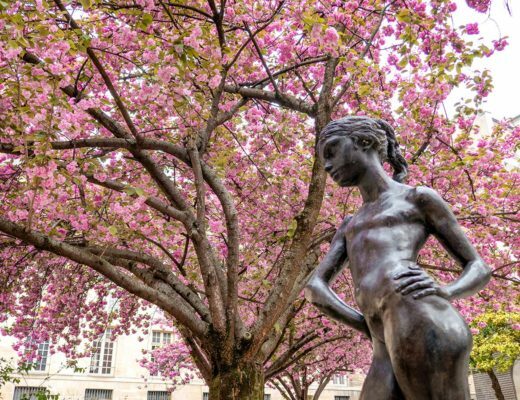 Love this city and the day-by-day guide Lucy! We hadn’t come across The Circus restaurant so that is one for the list. The pics are beautiful too and seeing the Thermae Bath Spa pic makes me want to jump straight back in! Great to hear that it came in useful – such a fab city! It is a beauty isn’t it!